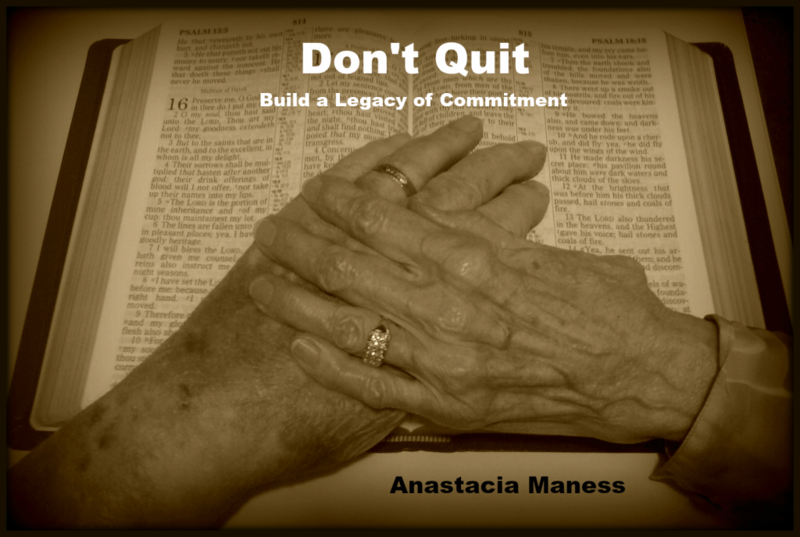 I wrote Don’t Quit: Build a Legacy of Commitment to encourage and strengthen families. Join our email list to stay up to date on our latest posts, and receive this free eBook today! If you have any questions or would like to find out more about my upcoming projects email me at anastacia@rocksolidfamily.com. Let us know what you think! And feel free to share with your friends. Congratualations, Stacie! I can see the hard work you put into this and so happy to see it posted! Keep on keepin’ on! Thank you, Margo! You are such an encouragement.